Straight talk about being creative, making stuff, and real life. 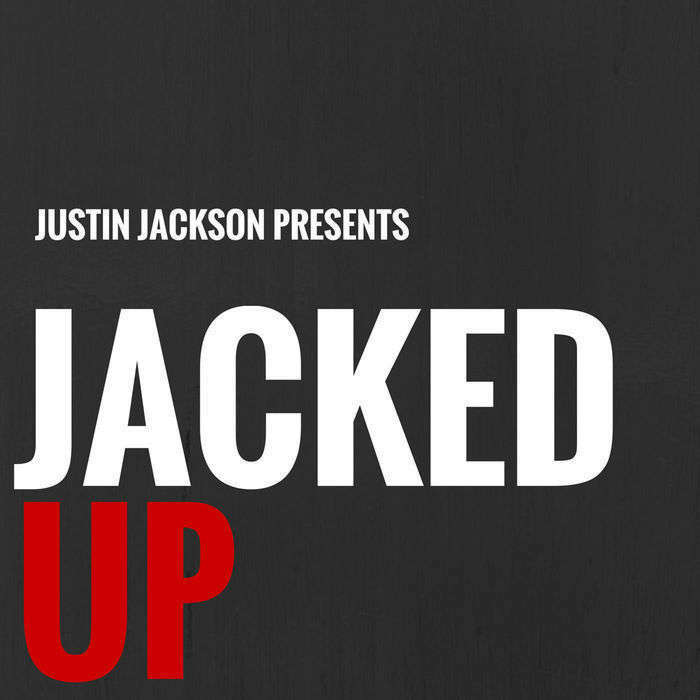 Justin Jackson riffs on technology, business, the web, heavy metal, parenting and breakfast cereals. How did your 2014 go? Did you accomplish everything you wanted to achieve? 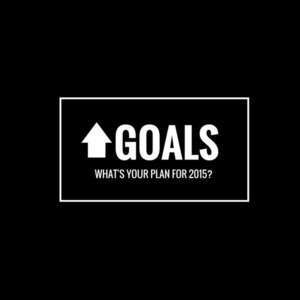 Justin talks about setting goals for 2015, and which goals he missed in 2014. Jamie Lawrence: "A good goal should have a 50/50 chance of success. Anything harder is demoralizing; anything easier isn't challenging enough"